Note: A minimum quantity of 72 must be ordered, and in units of 24 thereafter. 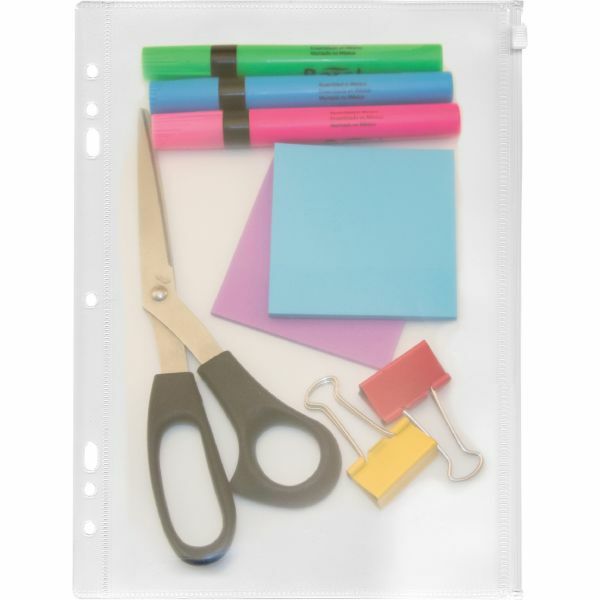 Anglers Zip-All Ring Binder Pocket - Binder pocket features a clear matte polypropylene body with a plastic snag-proof zipper. 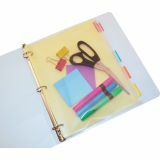 Hole punches allow use in various size binders. Heat-sealed edges ensure contents remain secure.